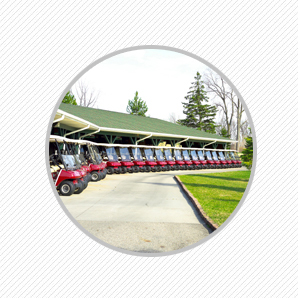 A to Z Golf Cars in Bentonville, AR is a golf car dealer. Are you planning to buy a new or used golf car? Do you want to refurbish or service your golf car? Look no further. A to Z Golf Cars in Bentonville, AR is a golf car dealer that sells both new and used golf cars. The golf cars sold by us are appropriate for industrial use as well as for personal transportation. We are a family owned reliable golf cars dealer. We are insured for your safety. Our company offers quality service at competitive prices. 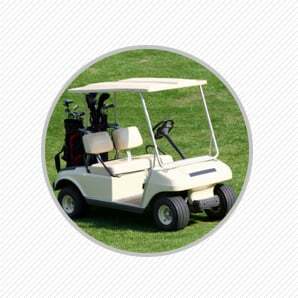 We also customize golf cars as per your needs. We serve the residents and visitors of Bentonville, Northeast Oklahoma, Northwest Arkansas and Southwest Missouri. Learn more. 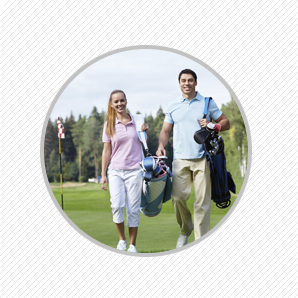 We offer new or used golf cars of various makes and models. We have an updating inventory reach out to us to find out more. We offer repair services from chargers to flat tires. Click here for more information on our repair services. Copyright © 2016 A to Z Golf Cars. All rights reserved.